A 24 acre vineyard business, based on the Kent and Sussex border, has beaten all comers to win the Amorim Sustainability Award in this year’s Drinks Business Green Awards – the only international wine trade competition of its kind in the world. Taking on global companies such as Pernod Ricard in Spain, Napa Valley Vintners in California and Cono Sur in Chile, Davenport Vineyards – first planted 25 years ago on 6 acres of the family apple farm – received this unique title at a glittering and ‘green’ ceremony at The Ivy in London this week. It is amazing, almost unbelievable’ said owner Will Davenport afterwards.’ I knew we were short-listed, but really didn’t think we stood a chance in such company. We’ve won plenty of prizes in the past for our wines, but this award recognises everything we have done – and continue to do – to develop sustainability throughout the business. It is a personal crusade of mine, and something in which I believe passionately. Now I want to use this award to encourage others to embrace green practices wherever they can, and truly make a difference to the environment’. Roseworthy-trained Will Davenport has long been a champion of organic vineyards. 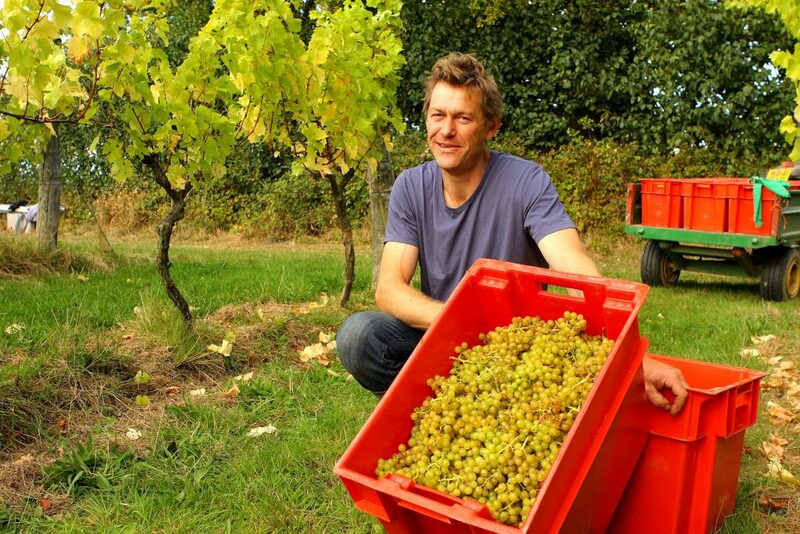 In fact he was one of the pioneers back in 2000, in what was a growing English wine sector. But he wanted to go even further with environmental responsibility, believing that even the smallest of producers can achieve big things. This week he was proved right. This is exactly what we are looking to reward,’ says Carlos de Jesus, Marketing Director of leading natural cork producer Amorim, sponsors of the Drink Business Green Awards. At Amorim we know the importance of keeping sustainability at the heart of everything we do –from the cork forest to the sophisticated production lines, large or small. Just as Will Davenport does. We congratulate him on his achievement. Press release provided by Amorim.